Something to Muse About: NEW Chloe & The Carnival Cookies XL Plush Takes Yummy World to the Big Top Spring on over to Kidrobot.com today! 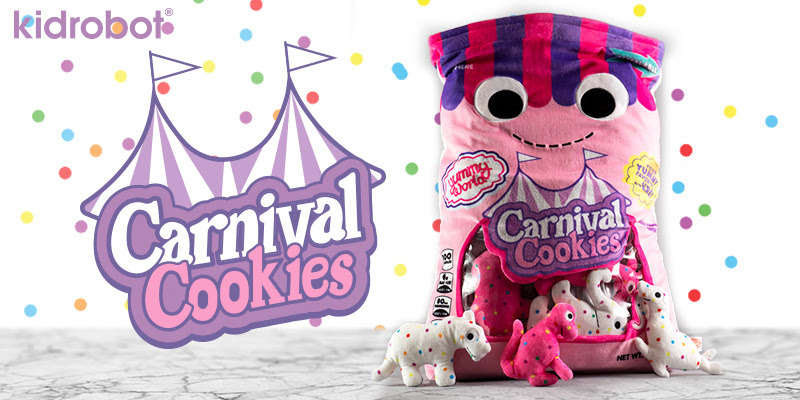 NEW Chloe & The Carnival Cookies XL Plush Takes Yummy World to the Big Top Spring on over to Kidrobot.com today! Ready for a frosted fun time? 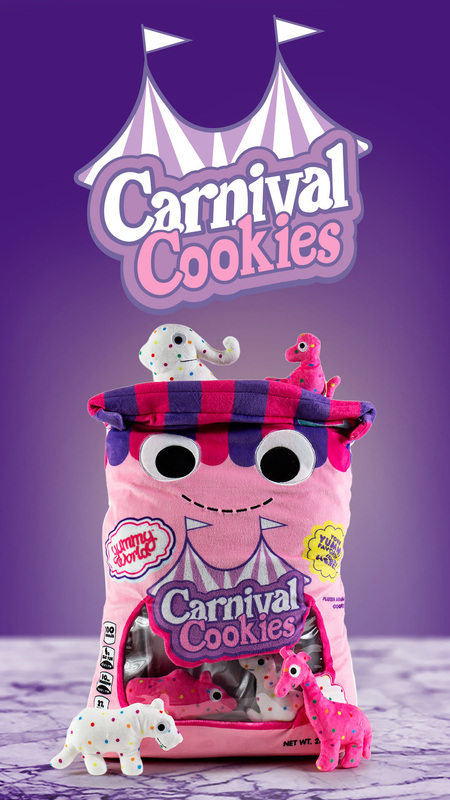 Yummy World's newest XL food plushies, Chloe and the Carnival Cookies Plush, is here! 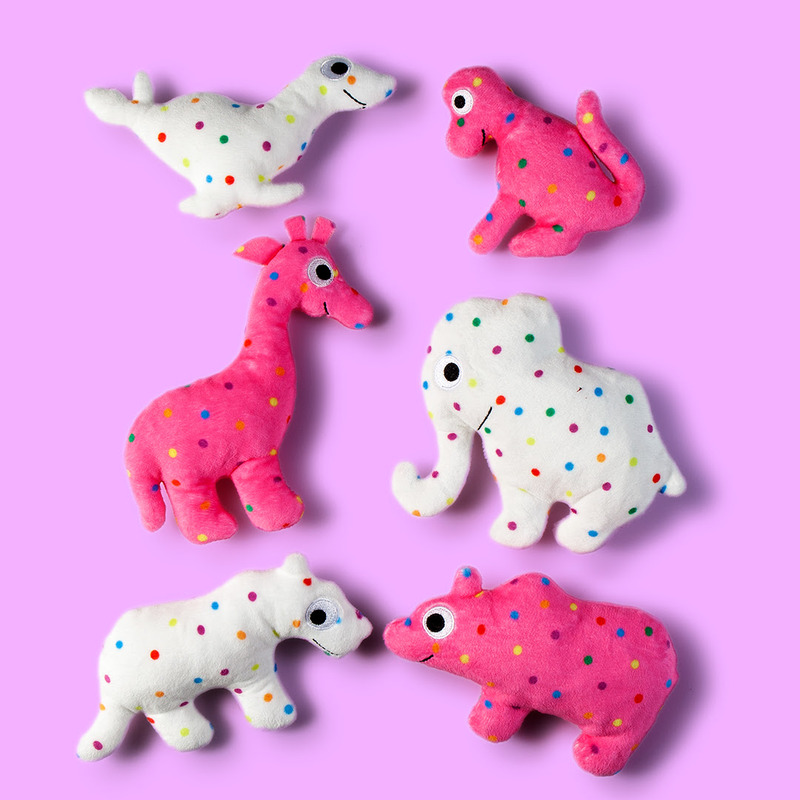 This giant plush pack brings the frosted fun sugar rush without the calories and features your favorite circus animals in frosted cookie stuffed animal form. Dressed in a perfect Yummy World smile and colorful sprinkles to boot, these frosted cookie stuffed animals will make you laugh till you crumble. BRING HOME THE BIG TOP TODAY!